We greet January with messages of resolutions, turning over a new leaf and shunning the things which are bad for us. Talk of dieting and getting fit sometimes switches us off to self restraint and weakens our resolve. Commitment to a task, and being in it for the long haul is harder than it looks. There are some people who have mastered the art of this thing they call commitment. And when you see it in action, it is fabulous. Make way for these adventurers and explorers who have set their mind, bodies – and sometimes souls – to feats of endurance. We’ve begun to feature them on our Instagram, and will be for the rest of the month as part of our #AnAdventureADay series: www.instagram.com/themilitarymutualuk. Here are a few to get you started. 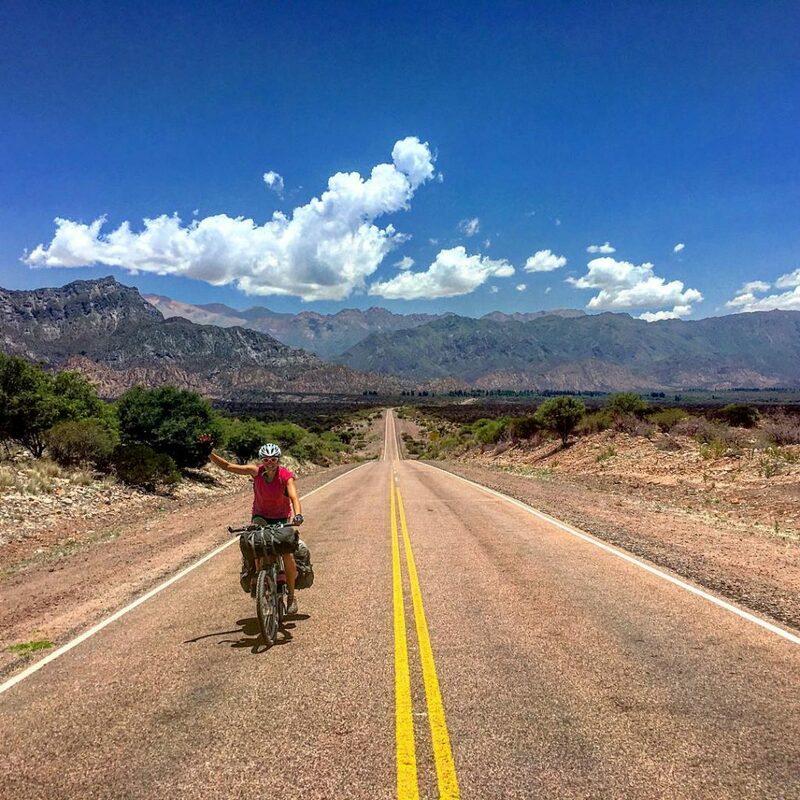 The daughter of Olympians and ex Great Britain rower, Anna can currently be tracked here (https://z6z.co/AndesAdventure) as she cycles across the Andes. Past exploits include cycling through every state in the USA, walking almost 2,000 miles along the length of New Zealand and running the length of the Jurassic Coast dressed as a dinosaur! As well as being impressive in their own right, Anna’s achievements are designed to inspire and enable children and to explore the links between the physical and psychological aspects of extreme endurance. With a name like Kenton Cool you’ve just got to do something impressive with your time, and Kenton doesn’t let us down. 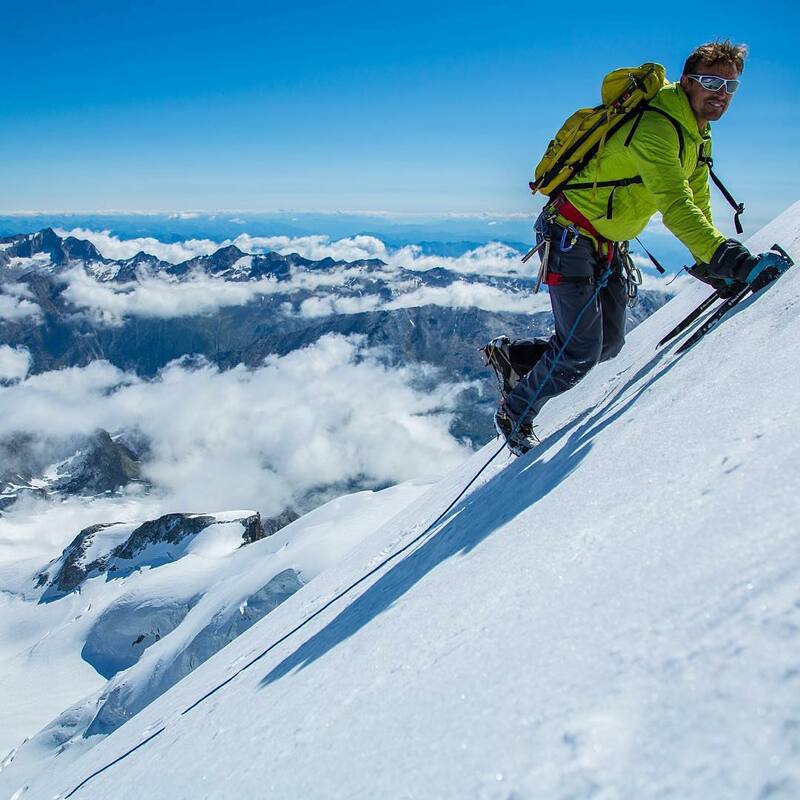 Climbing Everest is one thing, climbing it 12 times is another thing altogether and completing the Everest Horse Shoe in the space of just one week – the big one plus Nuptse at 7864 and Lhotse, 8516 metres – was something that was frankly presumed to be impossible. The achievement for which Al Humphreys is still probably best known sounds deceptively simple. Setting off alone at the age of 24, with no outside funding or help, he rode his bike around the world. What’s not so simple is the sheer scale of this achievement; 60 countries, 5 continents, 46,000 miles and a massive 4 years out of his life. Throughout the adventure he was raising money and awareness for Hope and Homes for Children’ and since then he has, amongst many other things, rowed across the Atlantic and walked across Spain, supporting himself by playing the violin (having first had to learn to play the violin). 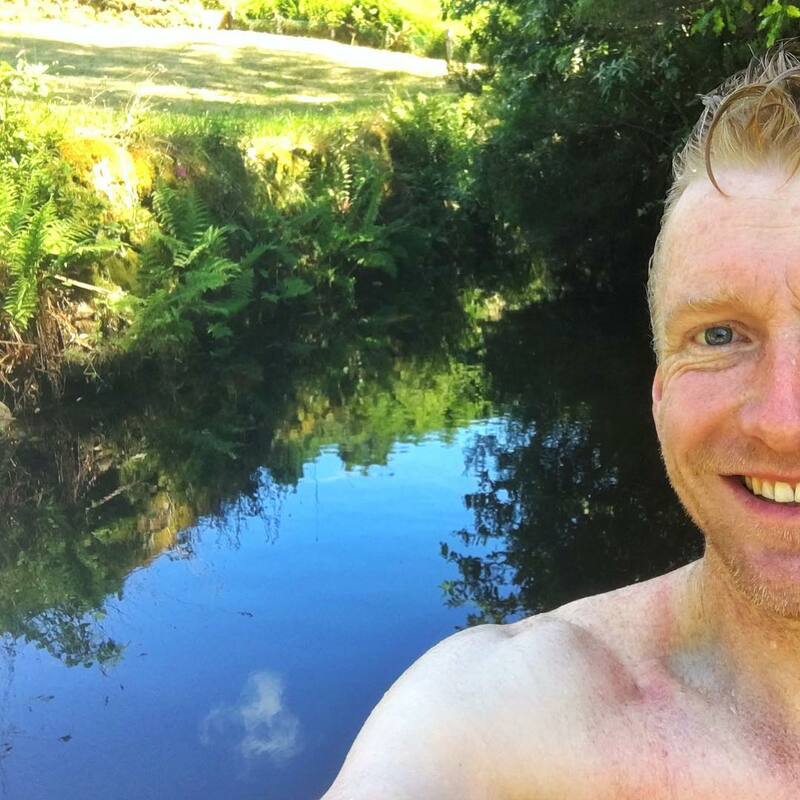 Leon specialises in undertaking vast and gruelling challenges and then applying the lessons learned in extreme circumstances to the challenges we all face in everyday life. 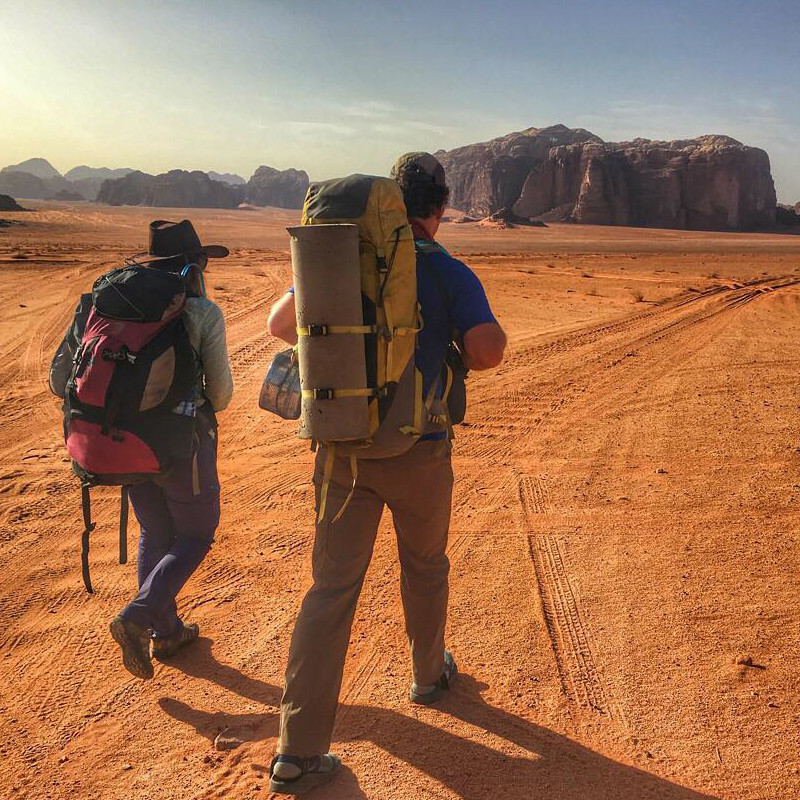 His adventures have included cycling from New York to Hong Kong, pulling a 300kg cart 1,000 miles across the Empty Quarter desert in Oman and walking 3,000 miles across China. The last of these involved walking a full marathon a day, six days a week, for six months. Four years ago Ness Knight was working in a 9 to 5 job. Then she decided there had it be more to life. So far that ‘more’ has included becoming the first woman to swim the length of the Thames and to paddleboard 1,000 miles (along the Missouri in the USA), cycling solo 2,000 miles across the US and running 15 back to back marathons from London to Land’s End. Showing no intention of resting on her laurels, Ness is planning to mark 2017 by becoming the first woman to row solo across the Atlantic. 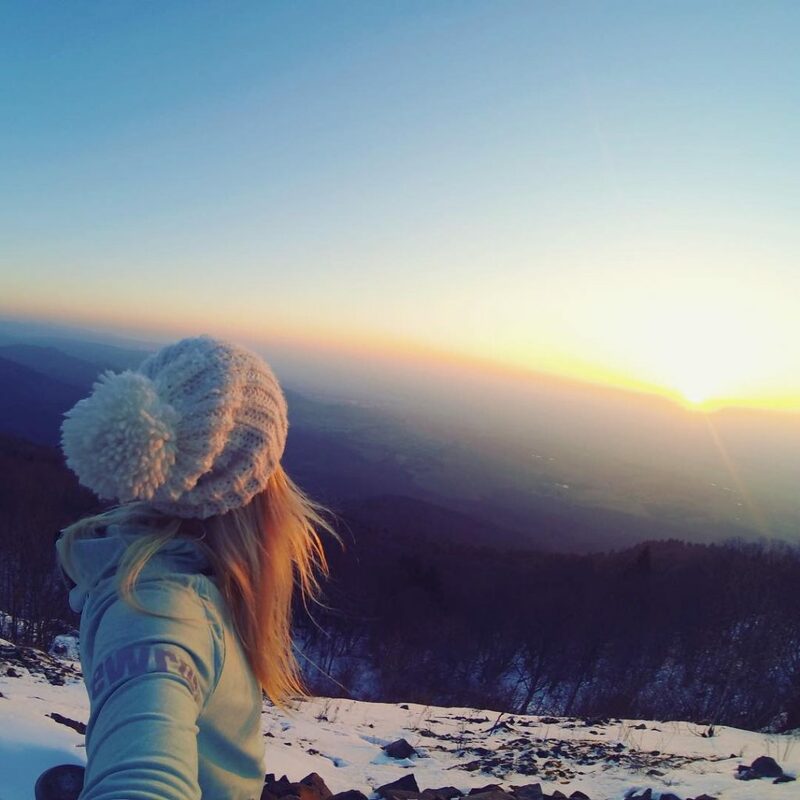 Follow us on Instagram to see more modern day explorers to add to your January resolve.